Aged 24, from Preston but moved down to Twickenham (Greater London) to work for the Civil Service. I’ve been running since I was 8, turning to the fells at 14. 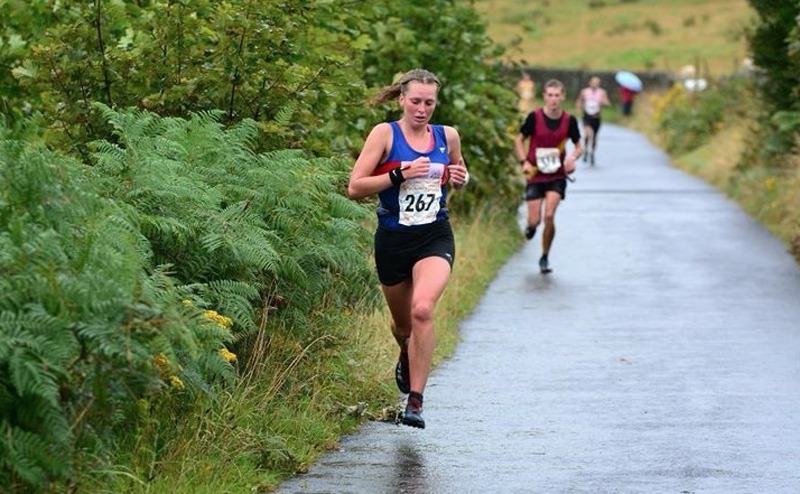 I run for Ranelagh Harriers, Preston Harriers and soon Ribble Valley Harriers. Last year I finished joint 2nd in the English Fell Champs and 3rd in the British Champs. 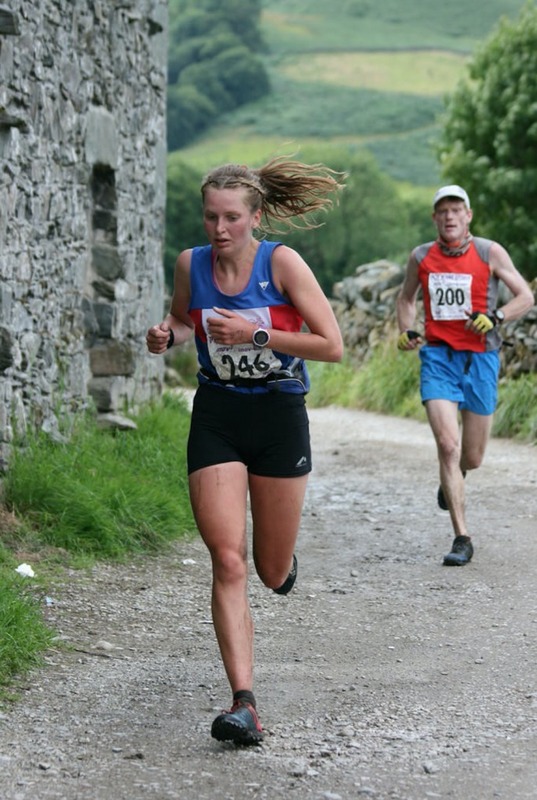 My favourite fell races (I couldn’t pick 1) are: Langdale Horseshoe, Anniversary Waltz and any of the Woodentops races (love the bogs and the prizes!) I much prefer the longer races….probably because you are constantly being supplied with food and drink! 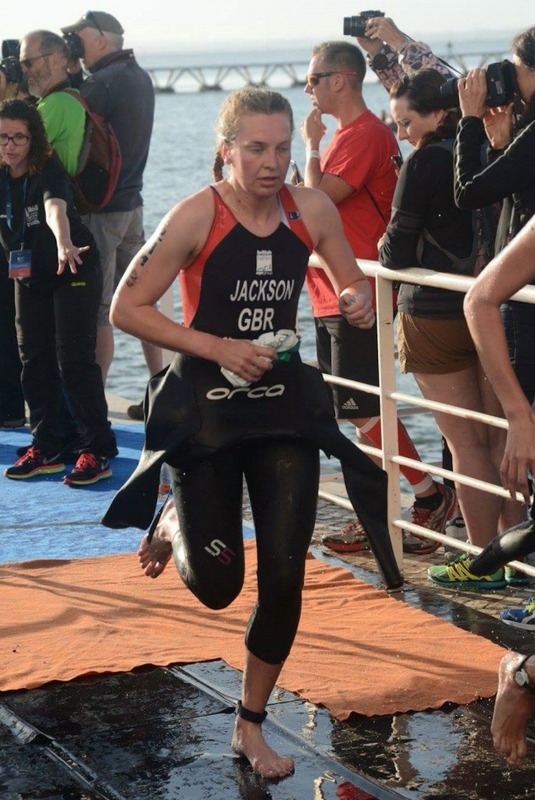 I also do a bit of Triathlon, now competing for the Thames Turbo Development Team. In 2016 I was 2nd at the English Standard Duathlon Champs, 3rd in 20-24 British Standard Tri Champs and 3rd in the European equivalent. I definitely prefer running but love the variety of swimming and cycling, not to mention the cross training benefit! It seems like training down South has had a positive benefit so far and I hope to continue this into the 2017 season!